One of the long term benefits of chiropractic care is improved overall health. The bony structures of the skull and spine protect our nervous system. Our nervous system and peripheral nerves control and direct every function our bodies perform, from digestion to movement to immunity. 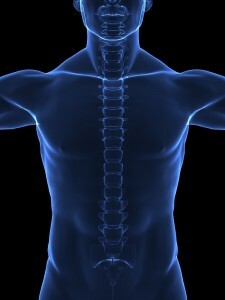 If there is interference because of a misalignment of the bony structures, the nervous system can’t function optimally. Often, people become aware of a misalignment when they have pain, but these misalignments can start long before pain or other symptoms. Getting regular adjustments, even if you have no symptoms, will allow you to optimize the function of your nervous system and body…helping you live a healthier life.